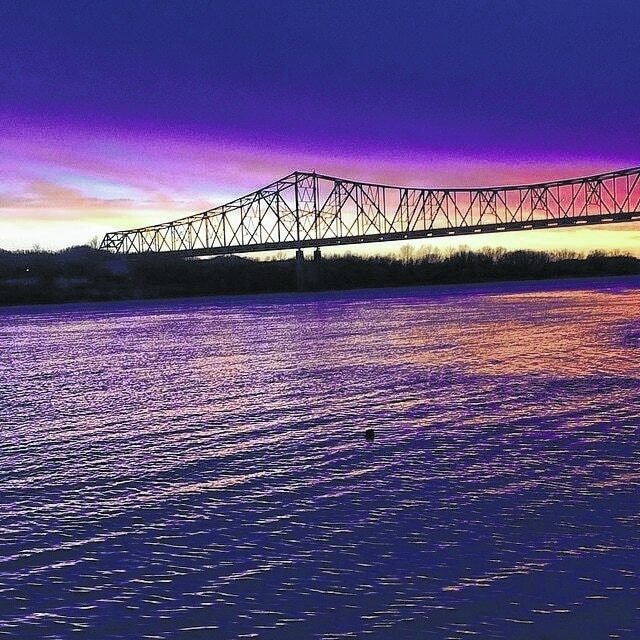 Soon area traffic will be diverted to the Carl Perkins Bridge to get to Kentucky. After being told the U.S. Grant Bridge would not be closed down for maintenance, the latest word is that the bridge will be closed during maintenance after all. Portsmouth City Manager Derek K. Allen attended a meeting with Ohio Department of Transportation (ODOT) officials in Chillicothe recently and that is where he received the news. Originally the city had been told a single lane would be utilized with the possible use of traffic lights. That has all changed. Allen said they did have conversations about ODOT’s need to communicate with the public. Allen did not forsee any additional problems. “Hopefully it goes smoothly and is only closed for two months if they don’t run into unforseen problems,” Allen said. Last year, during River Days, the Carl Perkins Bridge was closed while it was being painted. At that time all traffic from Kentucky was rerouted to the Grant Bridge and Joseph Pratt of Main Street Portsmouth said he did not remember it being an issue. Members of the River Days Committee are not anticipating any serious problems from the closure. Portsmouth River Days is held each year beginning the Thursday before Labor Day (Sept. 1). The festival opens on Thursday and runs through Labor Day Monday (Sept. 4). River Days is held on the riverfront at the Court Street Landing near the historic Boneyfiddle district of Portsmouth, Ohio. There is free nightly entertainment on the riverfront stage, arts and crafts, mid-way rides, food and more. On Thursday and Friday nights they have music all evening long with music beginning at 6 p.m. Thursday and 7:30 p.m. Friday. The Grand Parade begins at 11 a.m. on Saturday morning with the Queens Pageant at the Vern Riffe Center at Shawnee State University at 6 p.m. and entertainment at 7:30 p.m. Saturday night. On Sunday night there will be activities all day long with evening concerts beginning at 6:30 p.m. ending with a Fireworks Extravaganza at 10 p.m. The annual Antique and Collector Car Show wraps things up on Monday from 9 a.m. to 4 p.m.